Who doesn’t love robots in Frye boots? 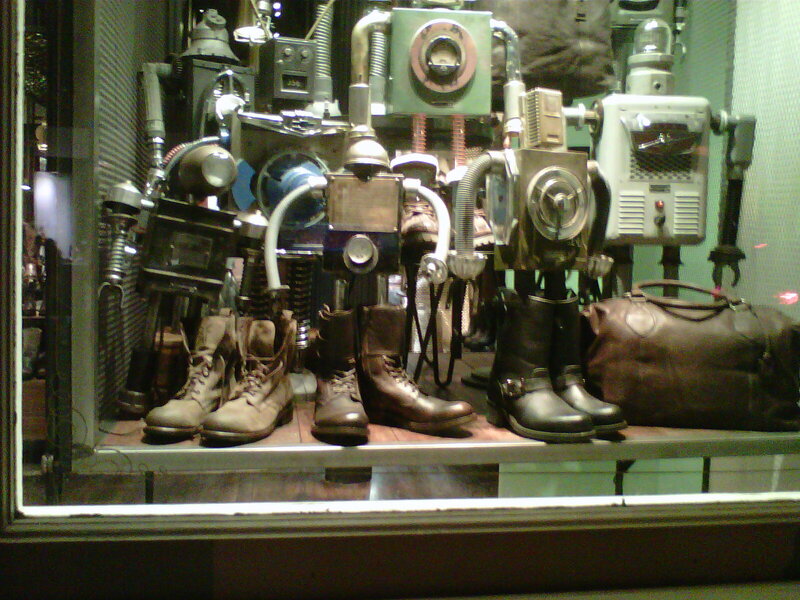 This entry was posted in NYC and tagged boots, bots, frye, New York City, robots, soho, spotted on the street on February 18, 2012 by onechicklette. Cole Haan Air Rochelle. Size 6. I would buy them myself, but I wear a 7 or 7/12. I have these gorgeous boots in black and we’ve had a love affair for two winters now. 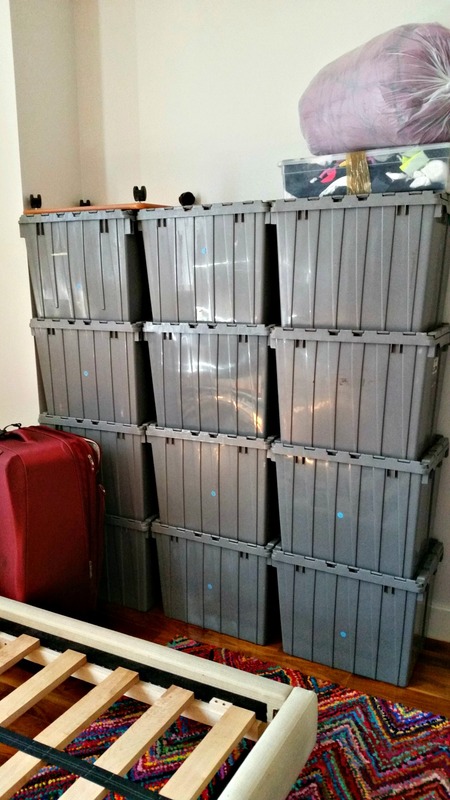 The listing passes my new with box test and the seller is a top seller. This entry was posted in Chick stuff and tagged boots, cole haan, ebay, fashion, nike on October 11, 2011 by onechicklette.